It’s that time again! Make sure to vote for your favorite local family-owned & operated moving & storage company! We are so proud to be deeply rooted in this community to help all families transition in the stressful time of relocating, ensuring safety, happiness, and peace of mind. We are Hickory born, raised and proud!! Thank you for voting us the best moving company of Catawba Valley for 2017! Our 2nd annual St. Jude Children’s Hospital Donation months for 2018 are June, July & August. We are donating a percentage of the total packing fee on each and every move! Schedule your move with us today! You can depend on our experienced, fully insured and licensed moving services and storage solutions to make your move worry free. 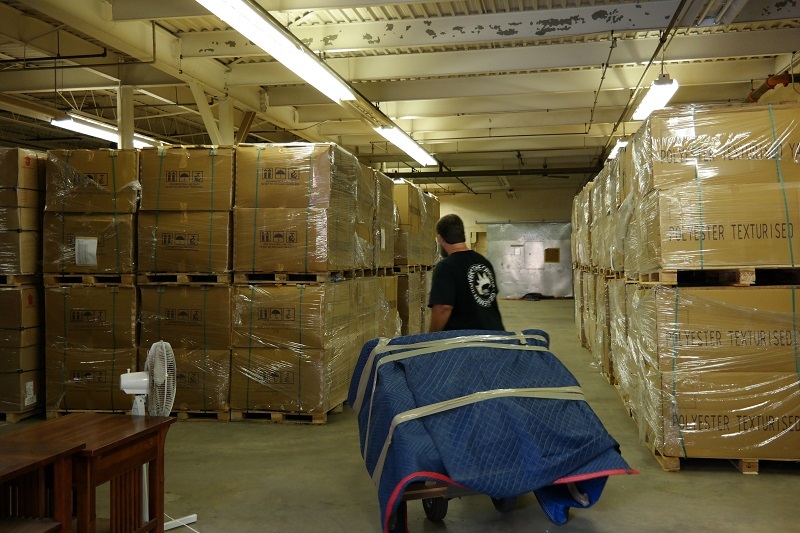 Our complete line of commercial moving options allows you to move your business without the hassle in Hickory. Ensure that you select our professional movers to take all of the hassle out of residential moving in Hickory. Whether it’s only for a few weeks or for more than a year, we have long and short-term storage solutions to meet your needs in Hickory. 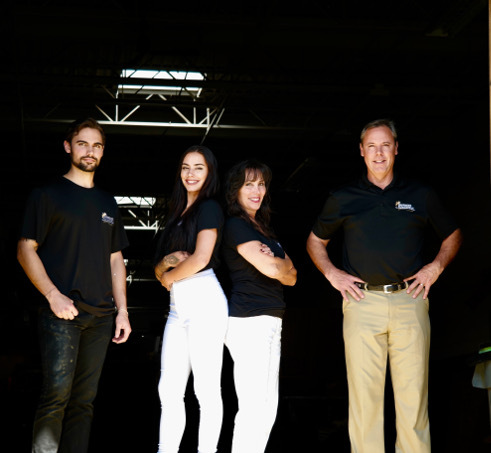 When it comes to moving services, our professional movers can assist you from start to finish. 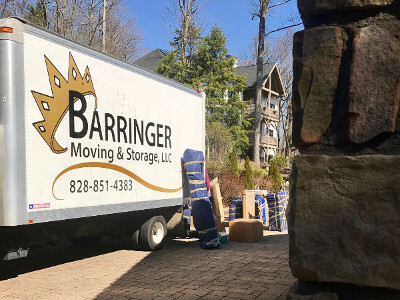 Moving can be a stressful time, but our number one goal at Barringer Moving & Storage is to make your transition as quick and easy as possible. We are your top choice for moving and storage solutions in Hickory, North Carolina and the surrounding regions of the southeastern United States. Call us today to learn more! When you call us, you will find that we offer a complete line of moving options for your business. We’ll take care of all the logistics to assist you in your transition. We provide a full range of services whether you are moving locally, across the state, or to a different part of the country. We also specialize in employee relocation at special company rates. Ask us about a free, no-obligation quote for your company and our convenient discounted corporate packages. If you are like many people, you probably dread packing your home as well as finding reliable people to help you move on the big day. Our goal is to provide comprehensive residential moving services, so you can sit back and relax without the hassle. Whether it be locally or cross-country, we’ve got you covered. We will help you pack and unpack, load and unload, and even provide turnkey services, so all you have to do is walk into your new home! 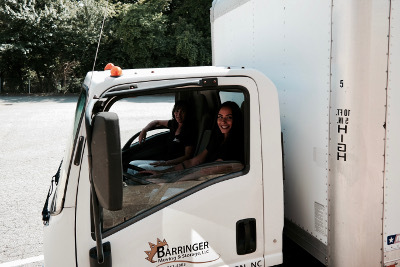 Whether you need commercial moving, residential moving, or packing services in Hickory and the entire southeastern U.S., our team at Barringer Moving & Storage has the moving and storage solutions to meet your needs. When you need professional movers to assist you with a transition, it can be difficult to find a company that provides a full range of services to meet your needs. You don’t want to go to one company for moving, one company for storage, and another company for packing services! At Barringer Moving & Storage, we are dedicated to providing comprehensive moving and storage solutions for your commercial or residential transition.